We take the hassle out of selling your house. We pay cash and we pay more than the other investors in the Denver area. We can pay you more than the other Denver area investors. 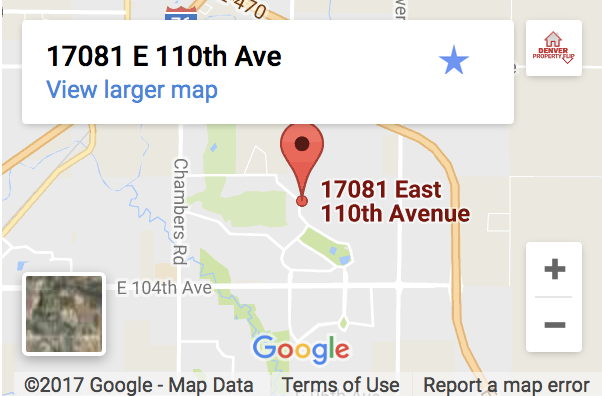 Many of the other “we buy houses” companies you will find in the Denver area don’t actually buy houses. Instead, they put houses like yours under contract at a really low price, and then sell the house at a higher price to a real investor (like us). They double close and only own your house for a few minutes. Most investors hire a contractor to renovate their houses. We use our own crews to cut down on the fix up costs. In our offer, we don’t need to build in the profit margin for the contractor, because we’re the contractor. We are licensed in Denver, Centennial, Northglenn, and many other surrounding cities. Most investors hire a realtor to list their homes after they are renovated. We use our in house brokerage to list and sell our homes and pay zero commission to list the home. 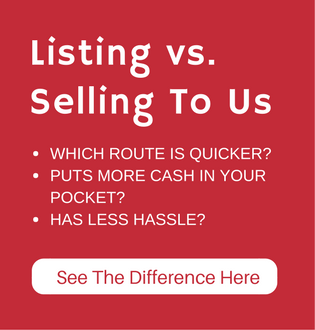 In our offer, we don’t need to build in the listing commission costs, because we’re the real estate brokerage. While we specialize in buying homes fast in any condition, we buy houses in the Denver area from people in all kinds of situations. We service home sellers in the Denver area. Selling a house after a divorce agreement couldn’t be more simple and easy.